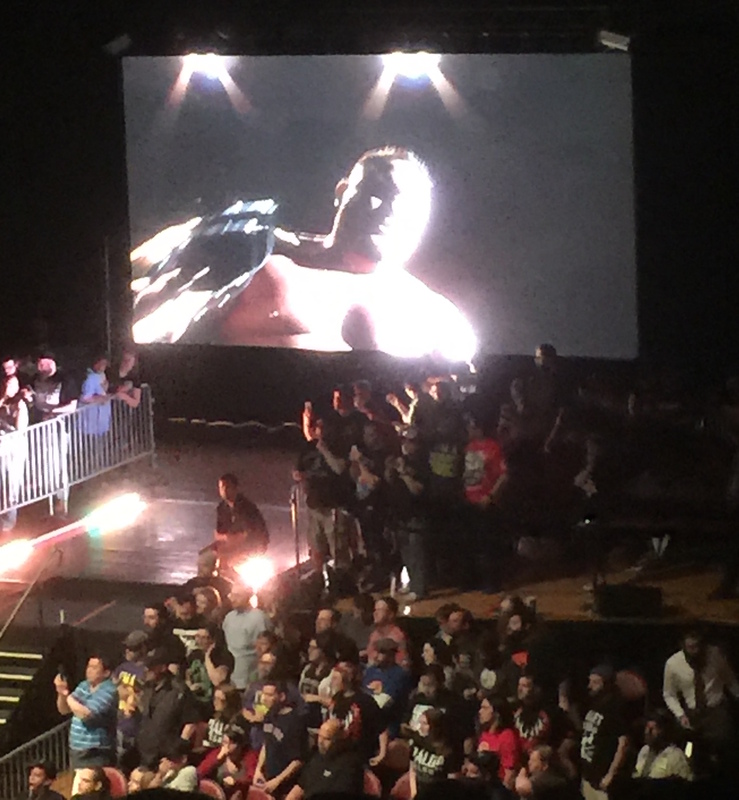 In a stunning event for a WWE NXT house show, Samoa Joe won the NXT Title from Finn Balor at Thursday night’s event in Lowell, Mass. 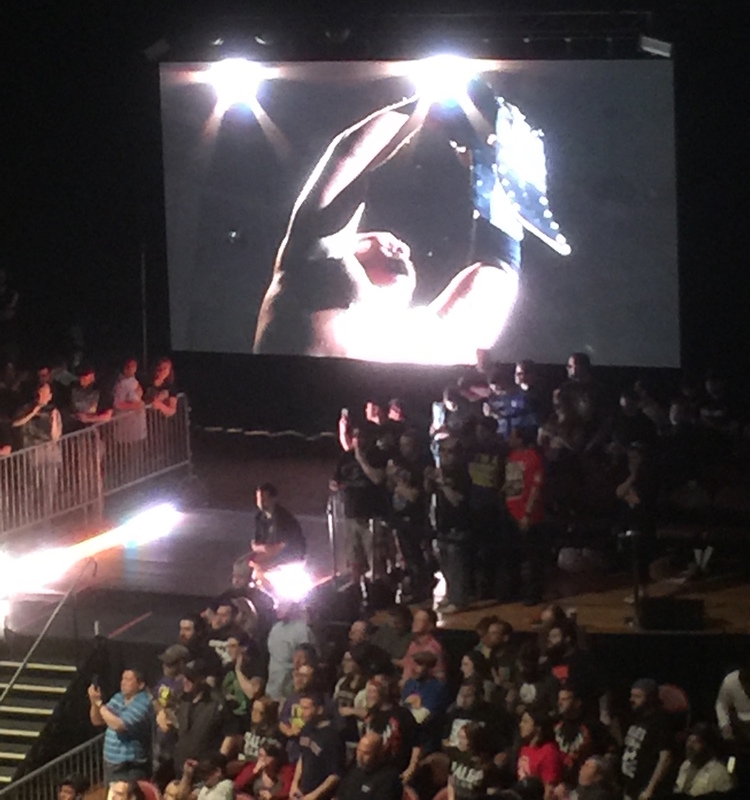 PWTorch correspondent Mike McMahon reported from the building that the main event title match included an injury angle. Defending champion Finn Balor sold a left ankle/leg injury during the match. 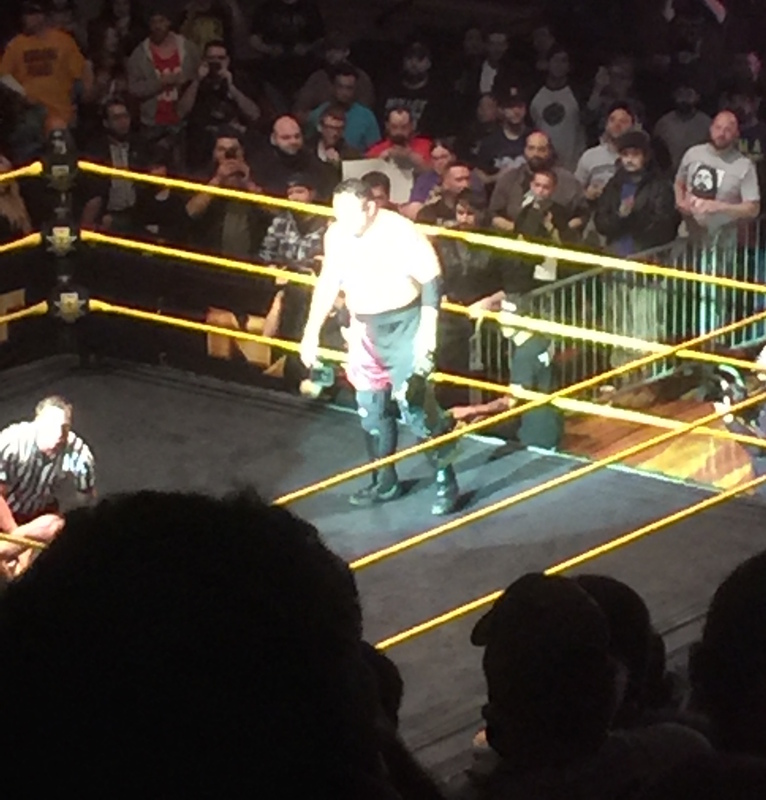 After being checked on by ringside doctors, Balor rolled back into the ring and took a Musclebuster from Joe. 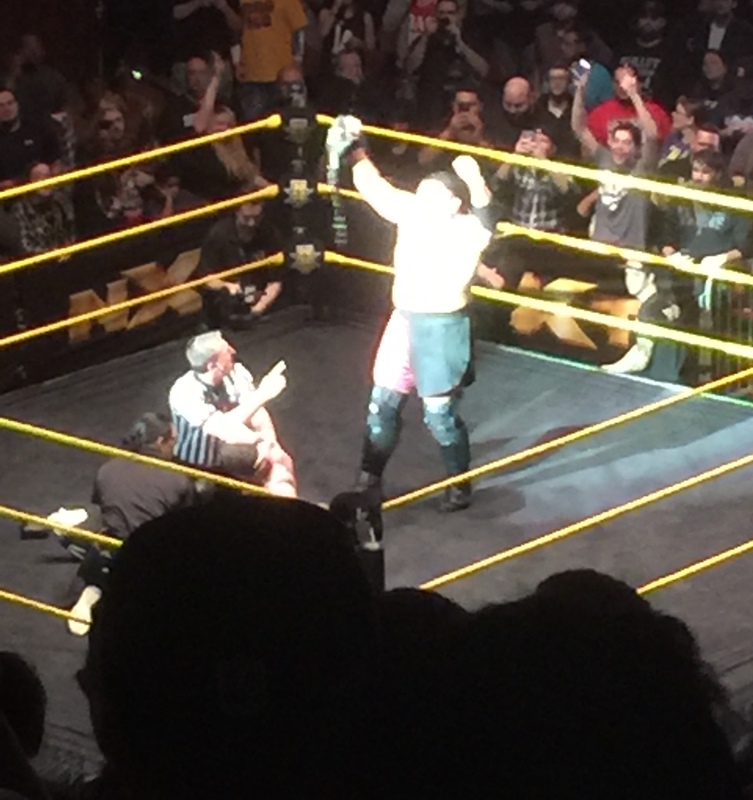 Joe then scored the pinfall to become new NXT champion. Joe celebrated with the title belt in the ring, while Balor continued selling his leg. Balor eventually limped to the back no longer NXT champion. Now the question is whether this means Balor is heading to the main roster soon. WWE has not announced any matches for the next “NXT Takeover” special and is still airing episodes taped in Dallas during WrestleMania Weekend, allowing NXT to re-shuffle the deck if Balor is called up. 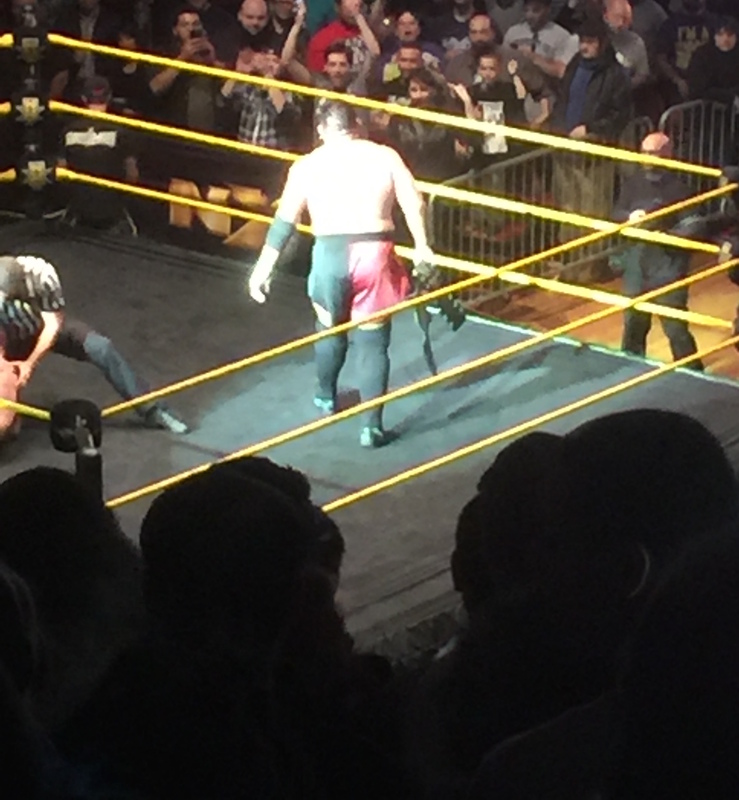 As for this weekend, WWE still has NXT shows in Rhode Island on Friday and New York on Saturday. Balor is advertised for a tag match with Shinsuke Nakamura against Joe and The Drifter on Friday’s show. Barring a change to the line-up, Balor will not be challenging for the title the night after losing NXT’s top prize. – WWE acknowledged the title change on their website, introducing the new NXT champion Samoa Joe. I wonder if that belt will fit around Joe’s fat stomach?